This 2006 Range Rover Sport is a local car we have known and serviced for many years. It is all original with no accident damage or rust. It runs and drives perfectly. 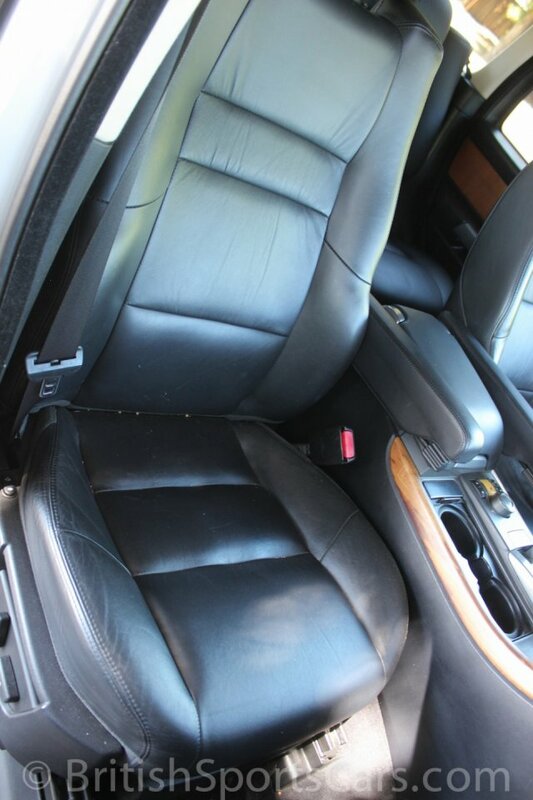 The upholstery is in good condition, showing just a little wear. 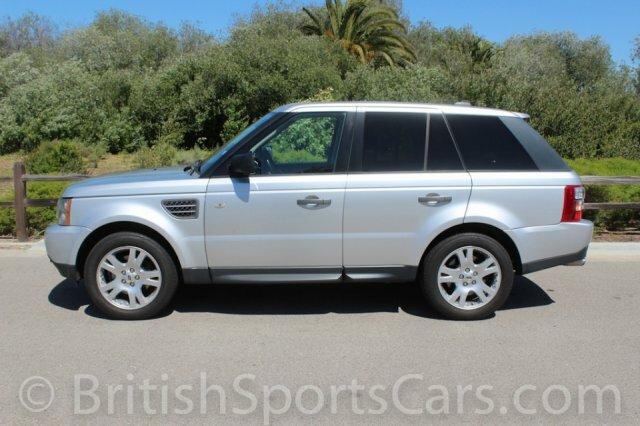 These Range Rover Sports are great cars that drive very nicely. Please feel free to contact us with any questions you have.